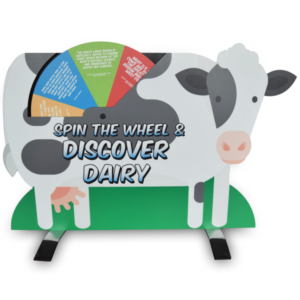 Spread your message with Exhibit Farm's catalog of impactful agricultural display products. 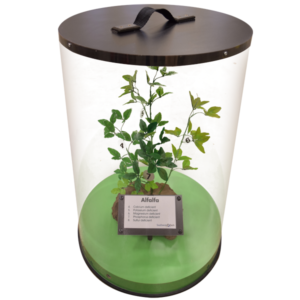 Use our portfolio of past projects to get new ideas for your own agricultural exhibit. 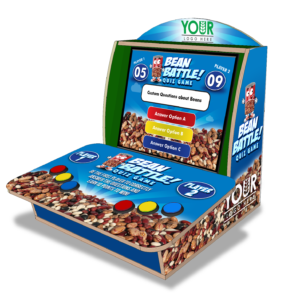 Make a splash at your next trade show with Exhibit Farm's unique booth elements.